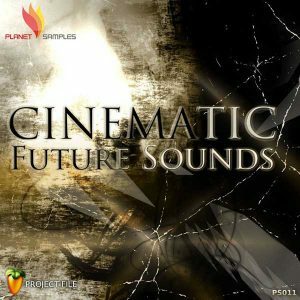 Containing 50 fresh, fully Progressive and Trance Vanguard presets, this sound set provides you with all the tools needed to produce your next dance floor hit. 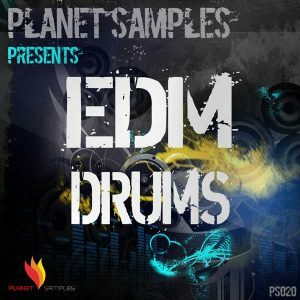 The pack covered top presets of EDM genres like Big Room House, Progressive and top Uplifting Trance. 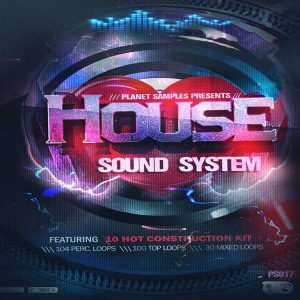 We guarantee this sound set will become one of your studio main tools. 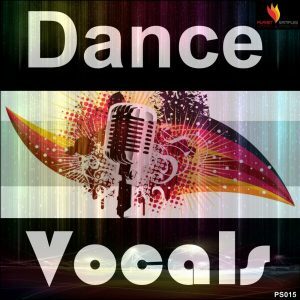 We Includes in the pack all the midis from the demo song plus a Cubase 6 Template project from the demo. All the midis are fully named with the presets, giving you an excellent educational tool for learning and inspiration of how to get the sounds included in the sound set. This sound set inspired from artist such as Armin, Alesso, Dan Stone, Shogun, W&W, Markus Shoultz, David Guetta, Swedish House Mafia and many others. 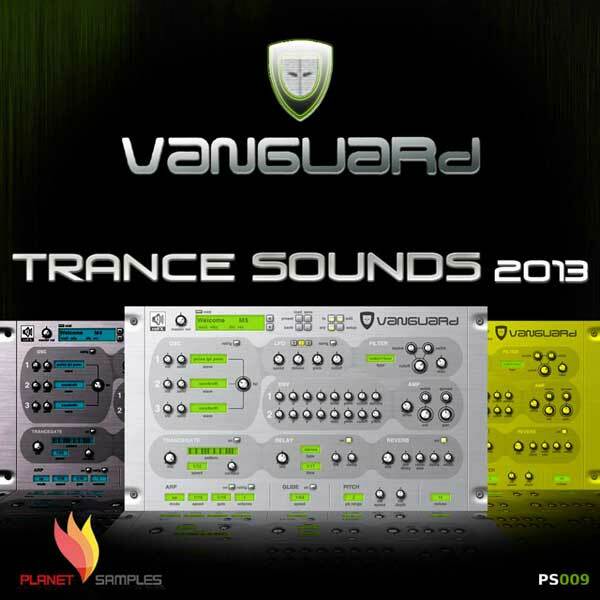 This Soundbank contains only reFX Vanguard presets ,MIDI files and a Cubase 6 Template Project. To run the presets correctly you will need Vanguard 1.6.3 or higher.